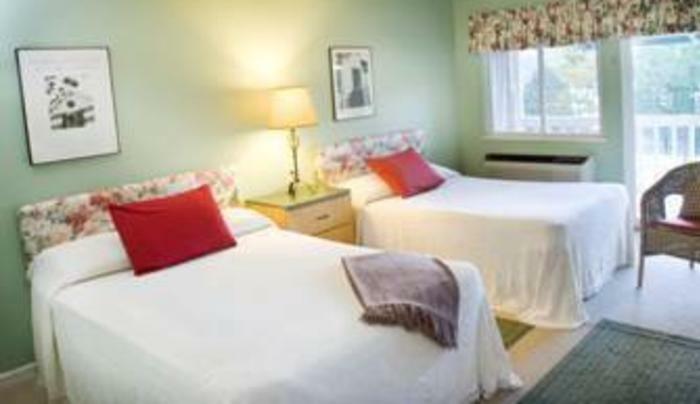 Charming little gem conveniently located just north of the village of Lake George and away from the bustling crowds. 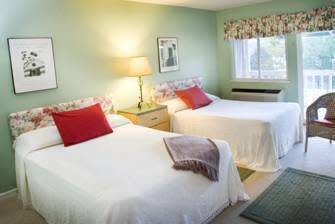 Great lake view rooms, heated pool and family activities. Rates includes continental breakfast, gass grill, microwave. Member of the "Green Hotels Association".